Tiger Parents must attend den meetings! The rank for children who have completed kindergarten (or 7-year-olds). 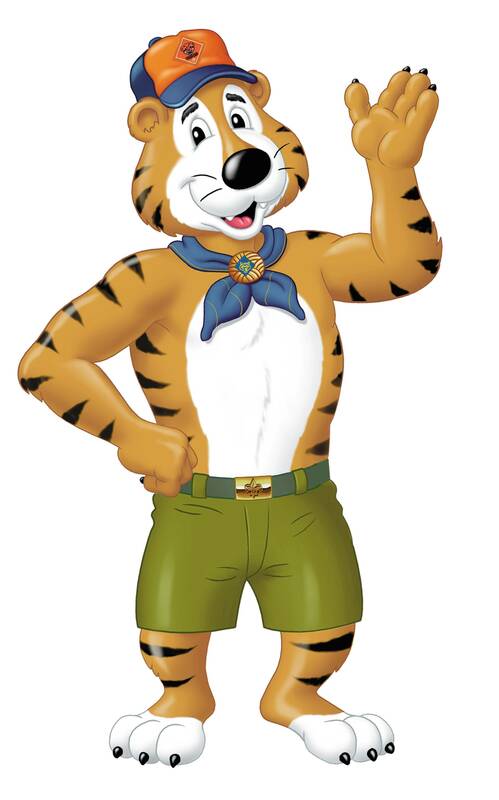 Scouts will earn their Tiger Badge upon completing the 6 required adventures and 1 elective adventure with their den or with their Akelas. Adventure and Elective information from Scouter Mom. There are several elective adventures to choose from as well!